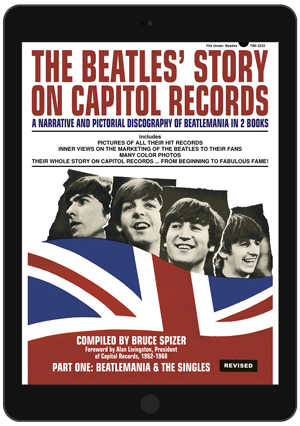 THE BEATLES LEGACY ON VINYL, home of Beatles books from Bruce Spizer. 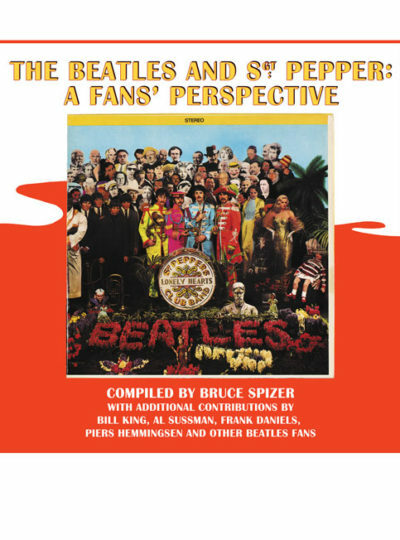 Bruce Spizer’s books tell the fascinating and sometimes convoluted stories behind the Beatles vinyl releases. 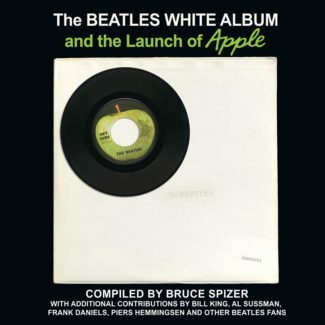 Bruce’s books contain the complete history of the writing and recording of the songs, the selection of singles in America, the compiling of the unique American albums and the marketing of the Beatles to America. 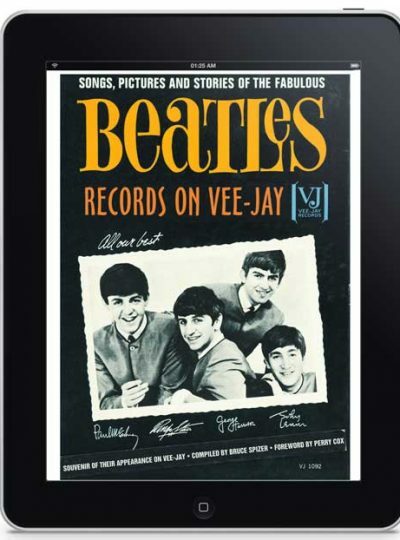 Each book is filled with several hundred full color and original black & white images of 45 rpm discs, picture sleeves, album labels, album covers, promotional posters, rare point-of-purchase displays, memorabilia, Billboard magazine ads, company documents and, of course, the Beatles themselves. Many of these images are from Bruce’s extensive Beatles collection, while others were contributed by top Beatles collectors and dealers throughout the world. 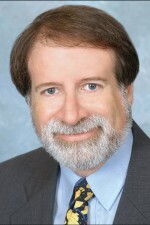 Bruce Spizer is a first generation Beatles fan and a life-long native of New Orleans, Louisiana. 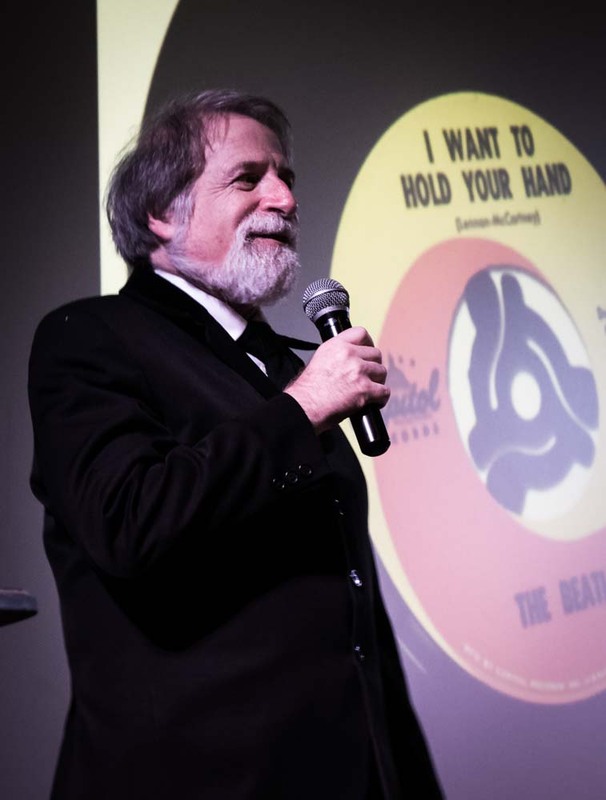 He has an extensive Beatles collection, concentrating primarily on United States and Canadian first issue records, record promotional items, press kits and concert posters.